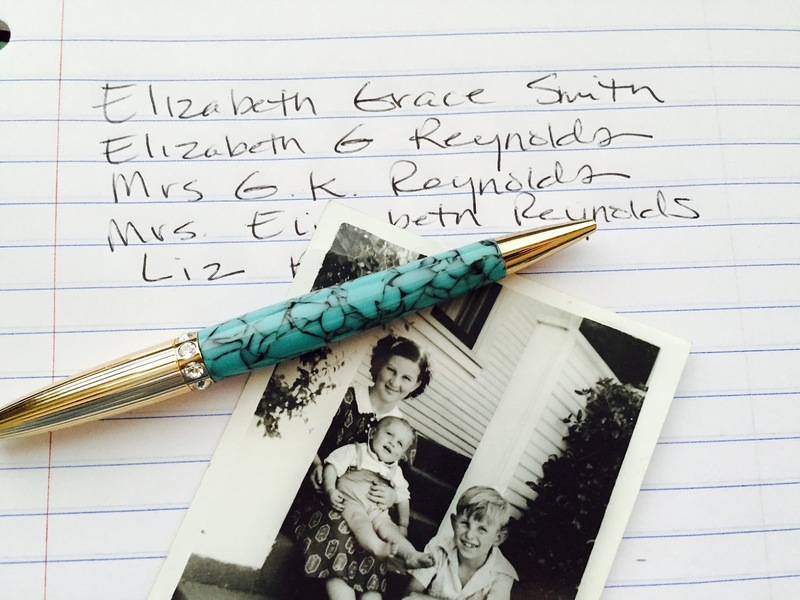 Whether it's handwritten or a computer document, start a name list. That may seem like a stupid question. But I want you to really think about what your ancestor's name was. Was her name the very popular Elizabeth? Or was it Liz, Beth, Betty or some other variation? If she married, her name most likely changed. She went by Elizabeth Smith and then marriage made her Elizabeth Reynolds or Mrs. G.K. Reynolds. It's important not to get in the rut of assuming her name was always just Elizabeth. That's when you miss important mentions of her life. Now add to that list all the possible misspellings. Not sure what those can be? A child or even a teenager might be a good person to ask. They will sound it out and guess the spelling. Why is all of this important? Your ancestor's name is not spelled or indexed correctly in every document or newspaper article. And they or the person providing their name may not have referred to them with the same name as you are typing in that search engine. Keep this list near your research and use it every time you search. Don't risk not finding something important because you were searching on the wrong version of her name. They all took one, and left four in." I LOVE that Linda. I had never heard that rhyme before. Thanks so much for sharing it.